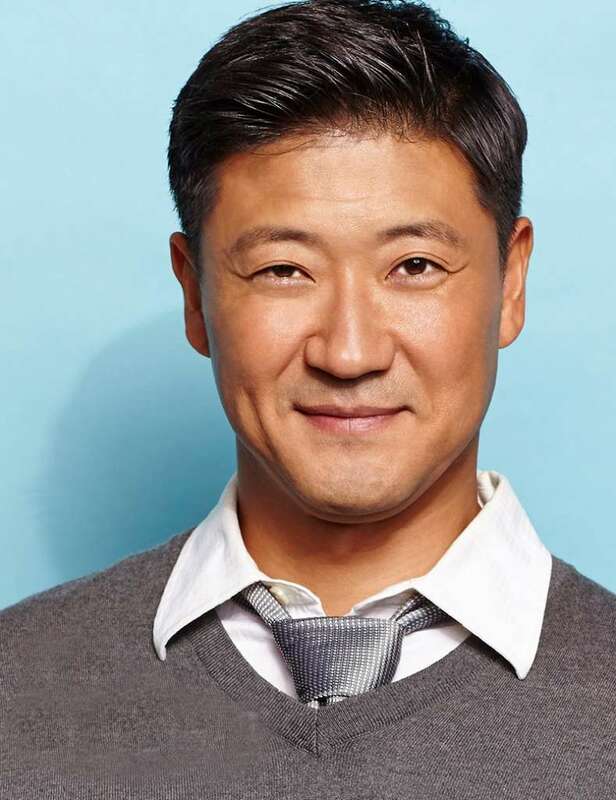 Tom Choi is well known for playing Ken Yukimura on the teen fan favorite Teen Wolf on MTV which is ends its six season run. Choi recently recurred on NCIS: LA and Agent Carter and last guest-starred on Hawaii Five-0, NCIS and Nicky, Ricky, Dicky & Dawn. He also wrapped roles in the upcoming features Snatched starring Amy Schumer, Beautiful Boy starring Steve Carell and Geostorm starring Gerard Butler. Choi is no stranger to Disney audiences. He recurred as the memorable Mr. Hashimoto on both The Suite Life on Deck and A.N.T. Farm. Tom Choi was born in Taegu, South Korea and moved to Des Moines, Iowa when he was four years old. After graduating high school, Tom moved to Seattle, Washington where he graduated from The University of Washington with a bachelor’s degree in Drama. Moving to Los Angeles, he has continued to act in film, television and many commercials. He attended the LACC School of Cinema and Television and now adds producing, directing and writing to his credits. Riding in the parade with him will be Jill Renninger, his fiancée who is a Special Education Teacher at John Marshall Elementary in Garden Grove Unified School District.